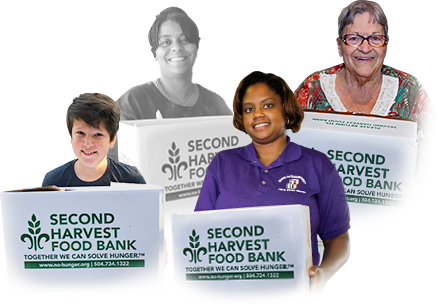 1 in 4 children, 1 in 4 seniors and 1 in 5 households in Acadiana struggle with hunger daily. 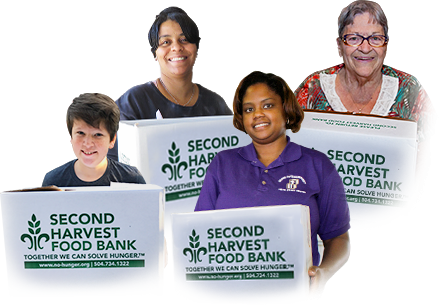 Through our Lafayette warehouse and working through a network of food pantries, soup kitchens, shelters, mobile pantries, school pantries, Kids Café sites and Summer Feeding sites, Second Harvest Food Bank distributes over 7.7 million meals to Acadiana residents. 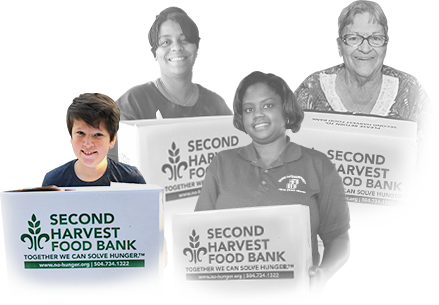 For every $1 we receive we can provide 4 meals and $0.97 of every dollar donated goes directly to feeding hungry people. Hunger is an every-day disaster in south Louisiana and no one deserves to be hungry. 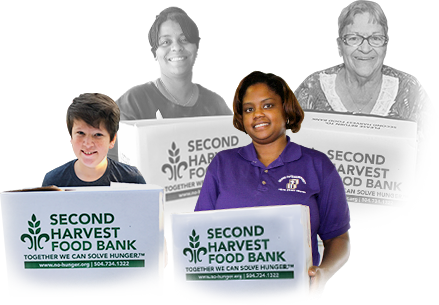 Thank you to the employees of Frank’s International for partnering with Second Harvest and being hunger heroes!